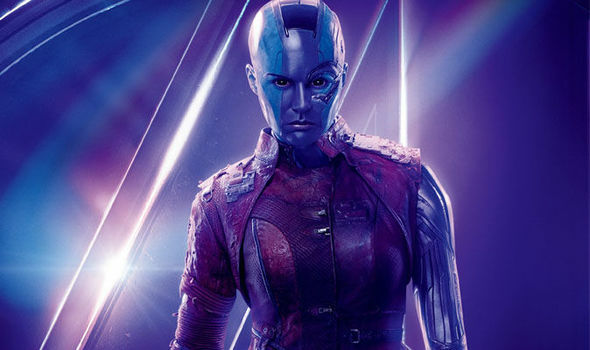 Avengers 4 teaser: Will Nebula team up with THIS surprise hero in Avengers showdown? AVENGERS 4 is in the midst of its reshoots, leading to a slew of new set photos from cast members. Will Nebula team up with thus surprise hero in the Avengers showdown?